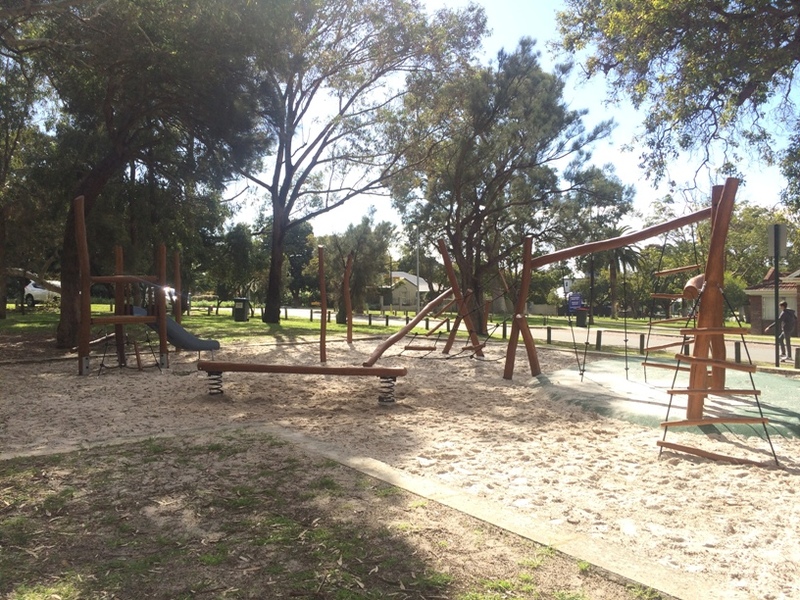 Melvista Park Nedlands is a nice little, naturally shaded playground, alongside the large Melvista Park sports oval. 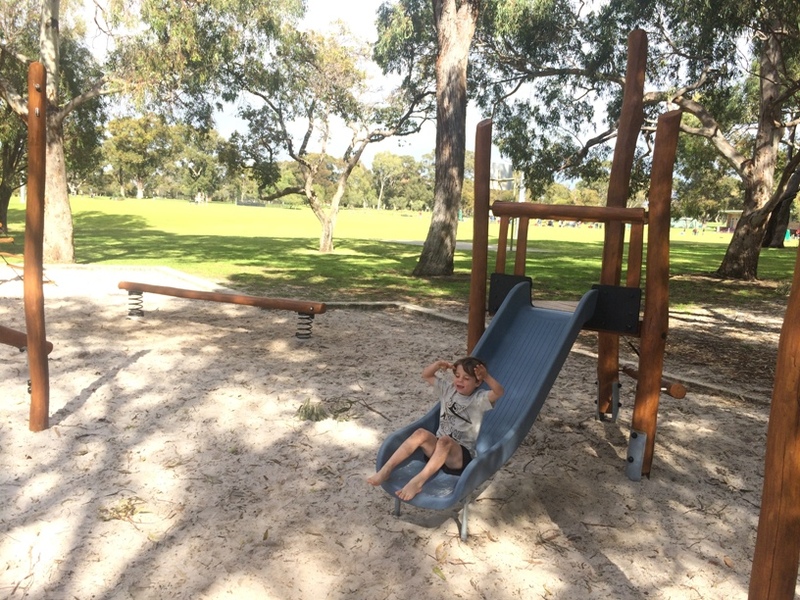 Upgraded in October 2015. the playground features wooden play structures and swings. 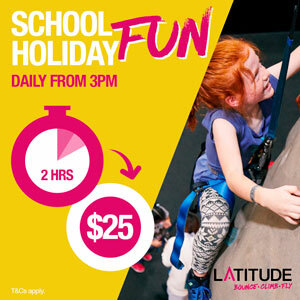 The main play area features a wooden ropes challenge play structure, a wooden baancing log and low level wooden slide. 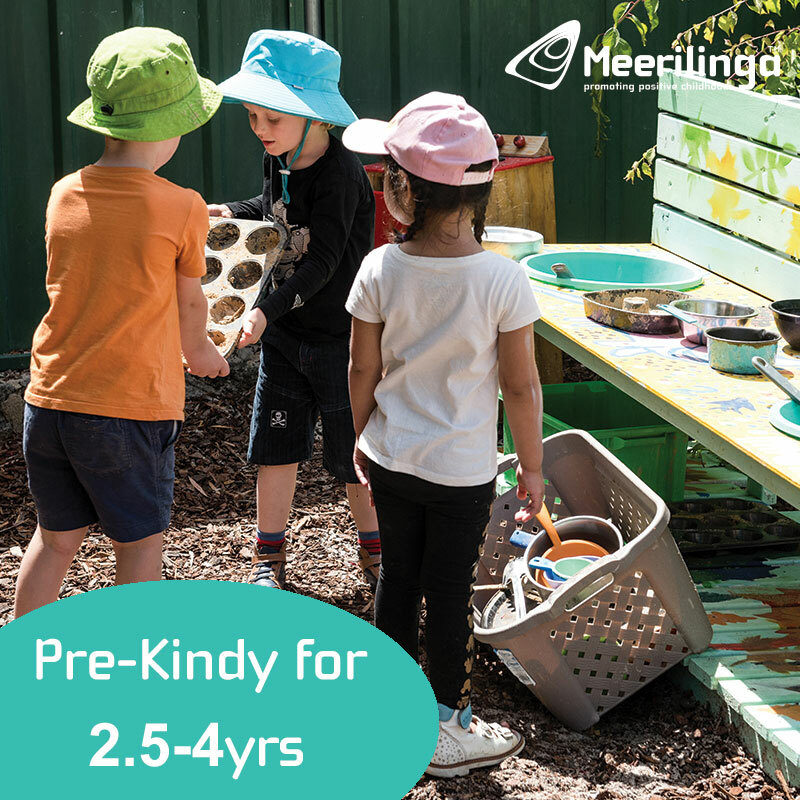 It's a great playground to challenge younger ones and has excellent natural shading. 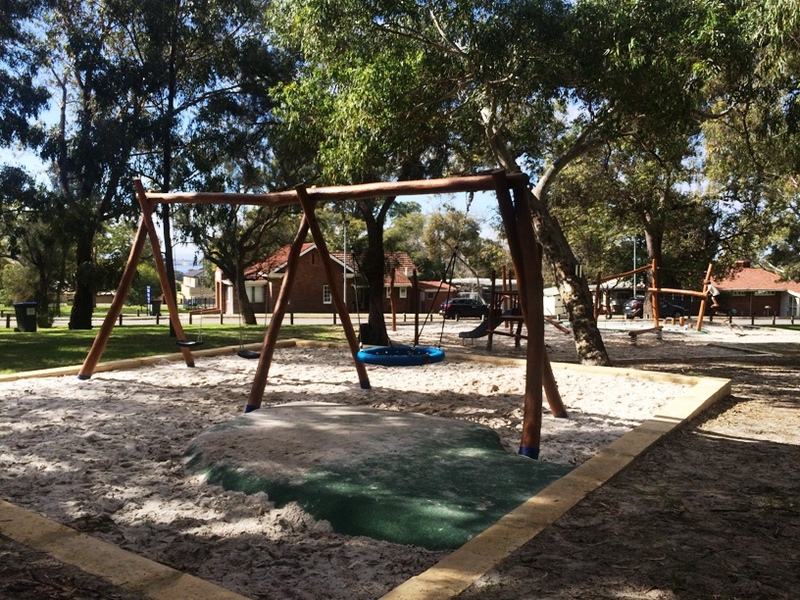 Swings are located alongside the playground with two traditional swings and a birds nets swing alongside. 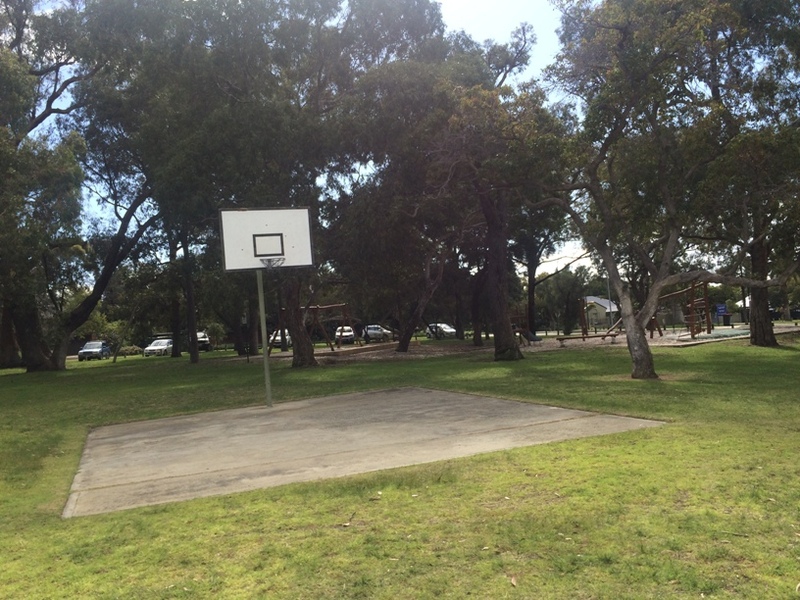 The playground may not interest older kids but there is a basketball ball ring right near the playground and it's located alongside a large sporting oval. 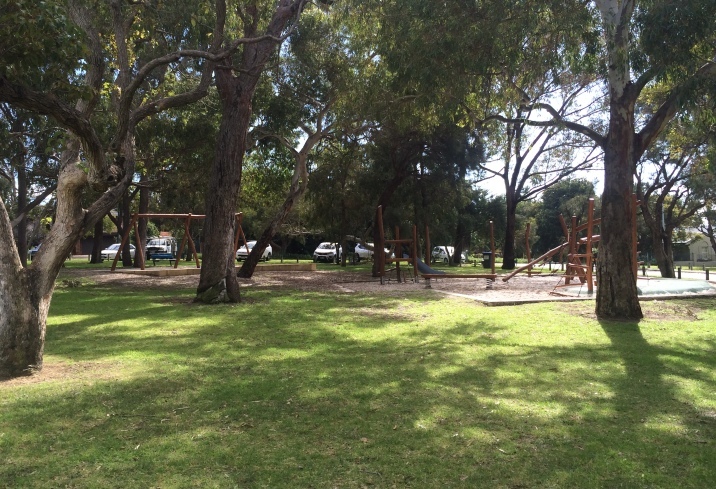 This is a nice little park to meet with friends, with play equipment more suited to younger children. 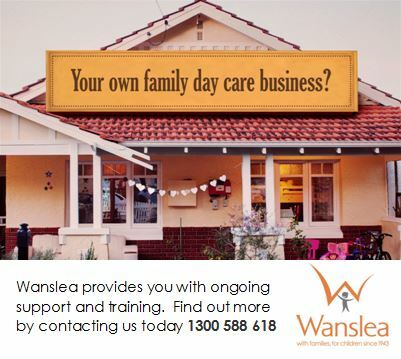 There are toilets at the club rooms, but they may only be open during sporting events. Parking is available on the verge near the playground.